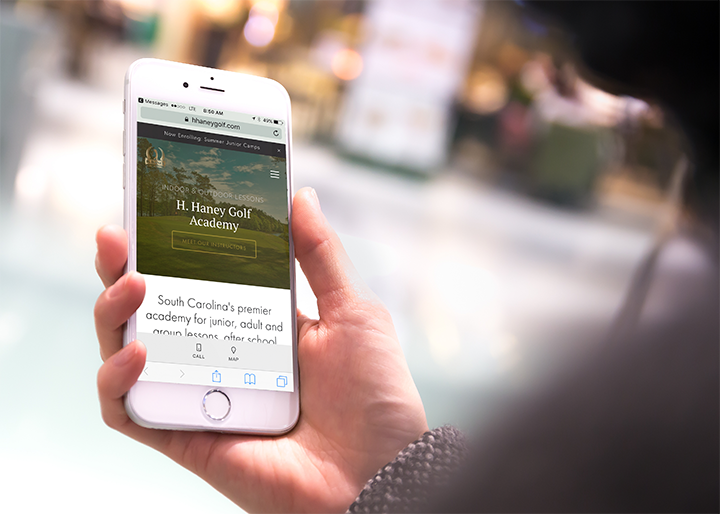 We've established small businesses are the Paul Mclean to my trout fishing, so I doubt you'll find it shocking I was all in when approached about redesigning a website for a South Carolina golf coach. 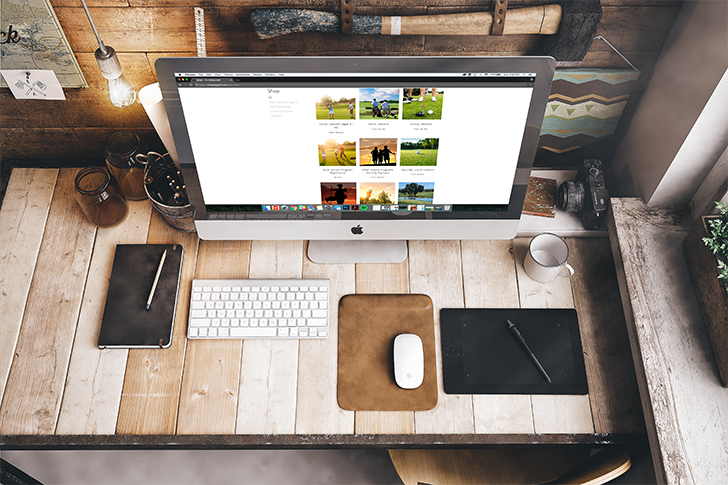 The goal was simple: create a site prioritizing user experience. The previous site worked hard for a number of years, but the functionality was lacking in some areas. So we used the site architecture as a guide, rolled up our sleeves and got to work. We with a built-in responsive design, we were able to focus on refreshing content and streamlining registration and payment for lessons, after-school golf programs and junior golf summer camps. To my delight, within hours of going live we received our first purchase from the shop! Swoon. Although I've only dabbled in living room putt-putt and attended a only few PGA tournaments, I know without a doubt golf is accompanied by tremendous views. Just as courses ensure their 19 holes are aesthetically pleasing, I was determined to give HHaneyGolf.com a similar experience. From the home page to the shopping cart, images aided in telling the story of the game of golf. Bottom line: golf is an equal-opportunity lifetime sport.